Corinna takes part in Golden’s water quality monitoring program and this summer she will be coordinating a new Limber Pine project in the Golden area! Corinna grew up in Edmonton Alberta, and for the past decade she has been exploring and living in the majestic Rocky Mountains. 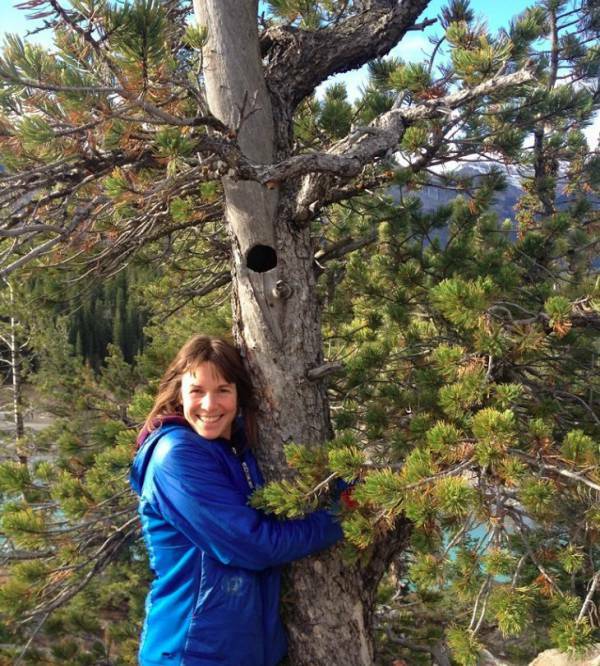 Her passion for the environment lead her to Selkirk College in Castlegar. She has decided to call the beautiful Columbia Valley home. In her spare time Corinna enjoys being in the mountains, running, climbing, skiing and going on wilderness backpacking trips.